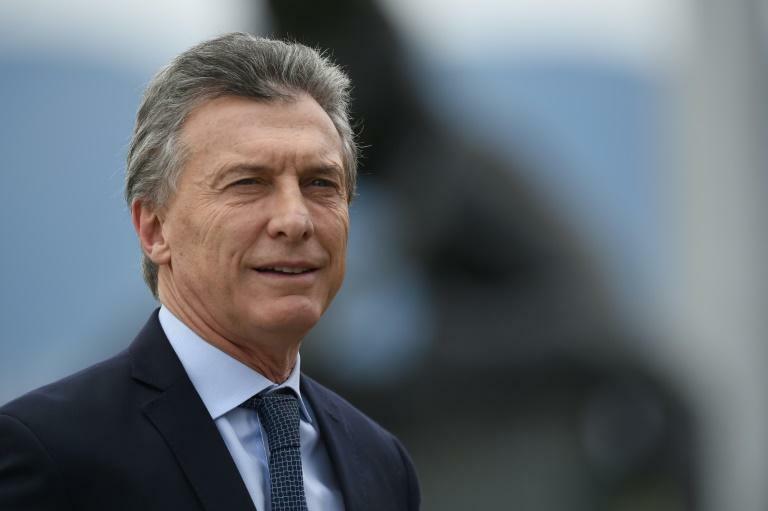 Argentina's President Mauricio Macri said Wednesday that the International Monetary Fund has agreed to accelerate funding in support of his government's austerity program, but the move did little to calm the market as the country's currency came under renewed pressure. IMF chief Christine Lagarde said the Washington-based lender would look at speeding up payments of the bank's $50 billion loan after talks with Macri earlier Wednesday. Lagarde said the IMF would work to strengthen its arrangement with Argentina and "re-examine the phasing of the financial program". The "more adverse international market conditions" battering Argentina's economy "had not been fully anticipated," she admitted in a statement. Macri called for the early release of the funds in a phone call with Lagarde on Wednesday. 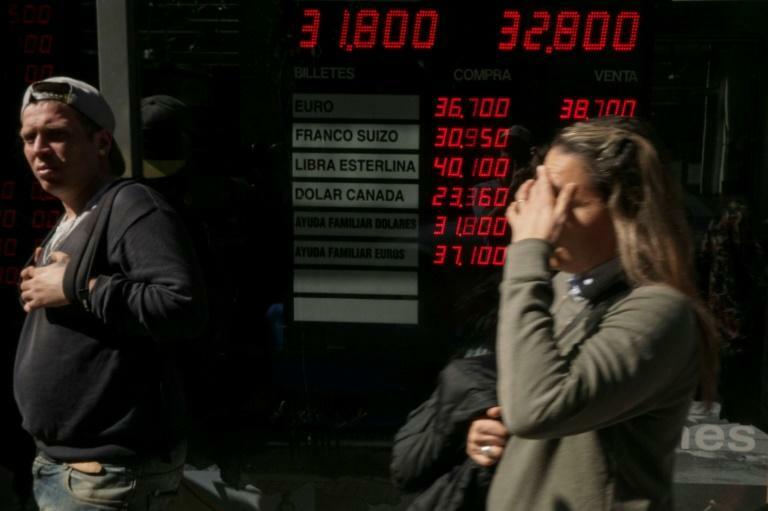 It came amid heightened volatility in Argentina's financial and currency markets, which have been battered by uncertainty over inflation, an economic downturn and budget deficits. And the peso continued its decline Wednesday, plummeting 6.99 percent through the day to fall to 34.48 to the dollar by the close. Doubts over Argentina's ability to repay heavy government borrowing have grown and analysts said the move reflected growing desperation in Macri's center-right government. "The announcement was vague and was made by the president, which has its risks," said analyst Lorenzo Sigaut of consultants Ecolatina, who said it would have been more convincing if the announcement had been made by the economy minister. Overall doubts of an Argentine default on borrowings had been assuaged "only until Macri's term ends (in December next year) but as of 2020, they remain latent." "The dollarization of assets is fueled internally by Argentines' distrust of the peso, because the government has promised much on the economy but hasn't delivered," said Sigaut.